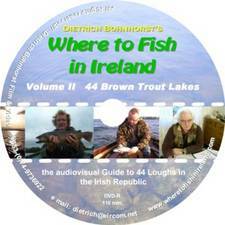 the audiovisual guide to 44 Loughs in the Irish Republic. ...breathtaking scenery, this DVD is so helpful and well researched. … outstanding in every respect. 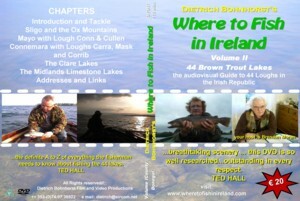 The A to Z every angler needs to know on Irish Brown Trout Lakes.